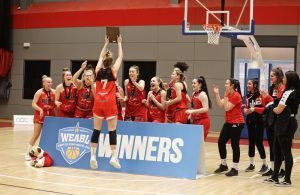 Home / News / Smith and Little win WEABL Defensive Player of the Year! We continue our week of Academy League awards by recognising the top WEABL defenders in 2018/19. 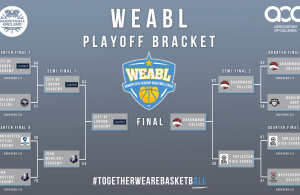 As voted for by the WEABL programmes themselves, let’s take a look at who has been tabbed for this season’s Defensive Player of the Year award. The North Conference was a tight affair in the voting, but with 3.0 steals and 8.8 defensive rebounds per game, Myerscough’s Kyra Smith is this year’s winner. Smith narrowly edged out Myerscough team mate Celina Eisenhardt as well as Charnwood duo Megan Jones and Holly Wright, but in the end she is a deserving winner. After being recognised for her defensive ability, Smith can couple the award with a strong offensive performance this year for a complete season of work across the WEABL. In the South, there was a near unanimous selection for this season’s Defensive Player of the Year. Copleston’s Esther Little is the player who drew the admiration of teams across the WEABL and it’s not hard to see why. With a tenacity when defending the ball and great awareness off it, Little combines quickness and length to effectively match up with almost anyone she faces. Pulling down 8.9 defensive rebounds a game to go with 3.8 steals and 1.3 blocks per game, the Ipswich product is a major part of Copleston’s game plan and a defensive anchor for her side. As we continue to move through this season’s awards, on Wednesday we’ll announce this year’s Most Improved Player in the North and South Conference. 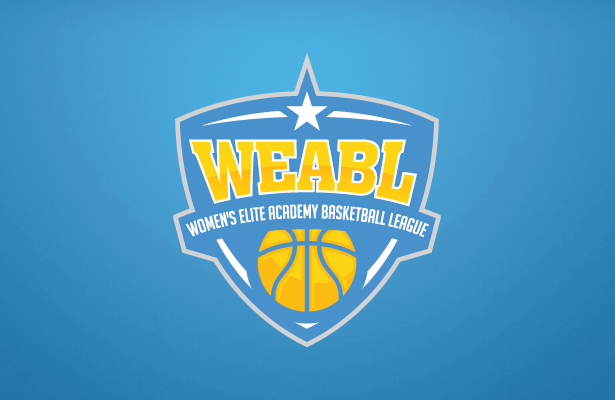 ← Previous Story WEABL Coach of the Year Awards announced! Next Story → Shaniya Rose and Anabel Latorre Ciria win Most Improved Player awards!